The Heron Arms is the perfect Countryside pub. 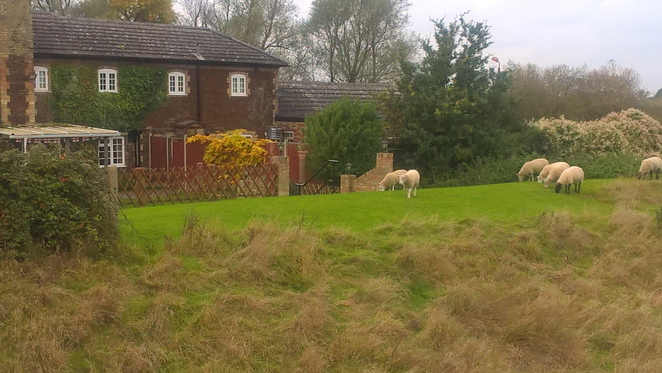 Located right next to The Great River Ouse this pub has spectacular views and is perfect for a day out in the country. 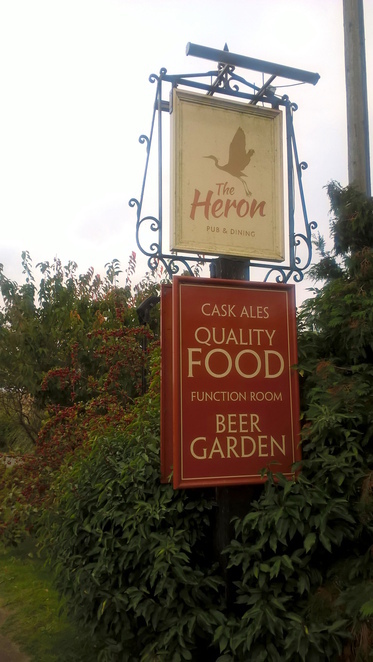 A large, homely establishment The Heron is a friendly pub with a relaxed vibe. This place is popular with locals and it's easy to see why, there is good, hearty food on offer and a pool table to play on. You can unwind by the traditional fireplace or there is also plenty of space to sit outdoors to relax while looking out at the amazing views. If you are looking for a classic countryside pub look no further. 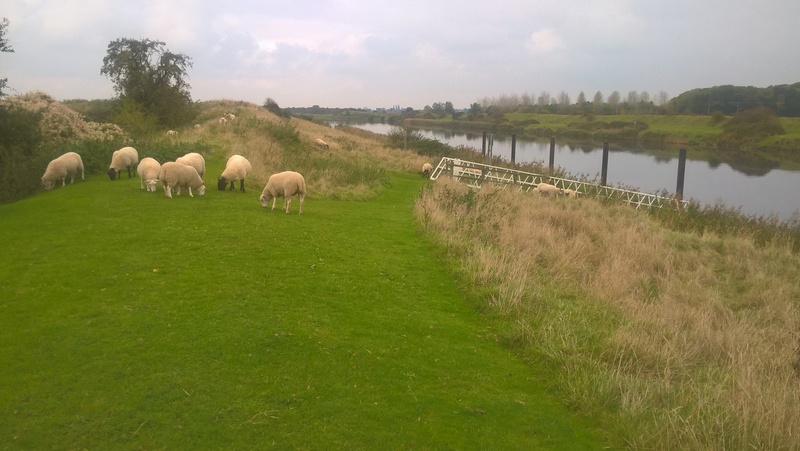 If you are out walking on The Fens, this pub is in the middle of the path from Downham Market to Magdalen making it the best place to rest and have lunch before setting off again. The food is reasonably priced and there are specific food nights and discounts for over 55's. With generous portions and inexpensive meals you definitely won't go home hungry. There is also a great selection of beers, a true ale lover will delight at the choices on offer and the chance to try some different local brands. Previously a farmhouse you'll feel right at home as the building still retains the welcoming, homely feel as if the occupants just stepped out. It is a nice place to relax and is popular in the evenings for people having dinner. You can expect a warm welcome here from the friendly staff and locals and tourists alike will be made to feel at home. With plenty of space in the Car Park and right next to The Fens this pub is easily accessible by foot, bike or car. There is seating indoor and outside and the pub is family friendly. Opening times are: Monday 12pm-Midnight, Tuesday-Saturday 12pm-11pm and Sunday 12pm-10.30pm. 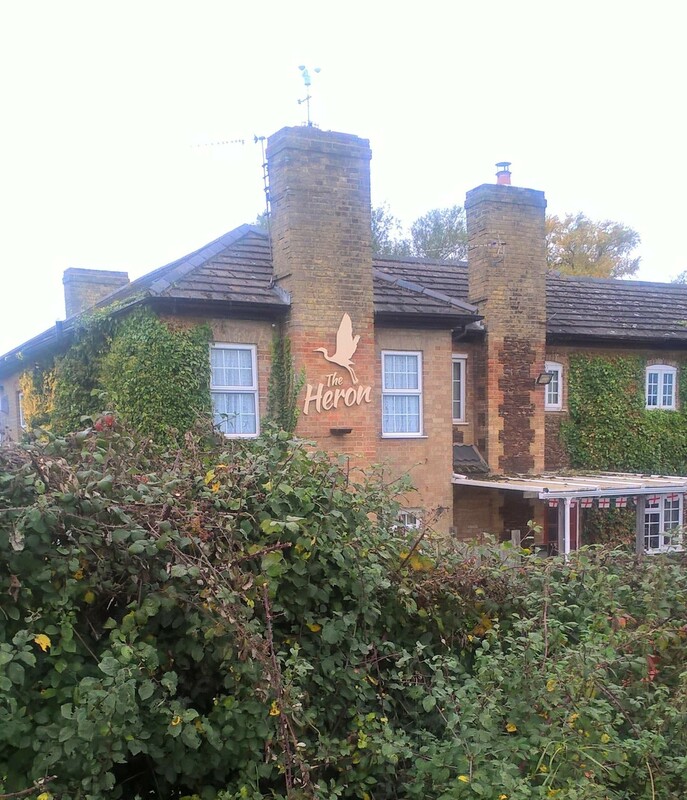 Find The Heron Arms at The Causeway, Stowbridge, PE34 3PP.